VMate is back with New Year Dhamaka offer. 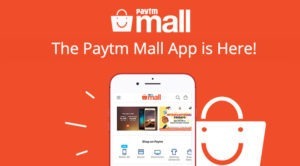 Currently, they are offering free Paytm Recharge Coupon for all users providing 100% Cashback (up to Rs 25) + Rs 100 Paytm Movie Voucher (With no min value) + Other Paytm Vouchers, including Zomato coupon. 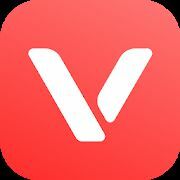 In total, free Paytm/Zomato vouchers worth Rs 450. So, hurry up. How to Get free Paytm/Zomato vouchers worth Rs 450? FREE STUFF!!! Use “WSLIMITED100” on PaytmMall and get specified products for free of cost. Hurry up before the products goes out of stock. This code can be applied 5 times/User account. FREE!!! Get USB Data Cable V8 (Assorted color) for Free from PaytmMall. Hurry up before the product goes out of stock. 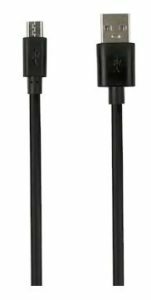 How to Get USB Data Cable V8 (Assorted color) for Free? FREE!!! Get Men’s Matt Assorted Wallet (Black/Brown) for Free from PaytmMall. Hurry up before the product goes out of stock. 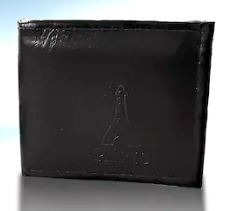 How to Get Men’s Matt Assorted Wallet for Free? Looking for a Branded External Hard Disk with good speed at a really low price? Here is your deal. 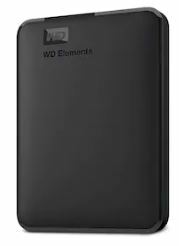 Buy WD Elements 4TB Portable Hard Drive at only Rs 5698 i.e. 58% discount. So, hurry up before the product goes out of stock. How to Buy WD Elements 4TB Portable Hard Drive at only Rs 5698? FREE!!! Get Rs 10 cashback on purchase of Central Cashback voucher in only Rs 1. Rs 10 cashback will be credited instantly and meanwhile you’ll get Central Cashback voucher. So, buy now. How to Get Rs 10 Paytm Cash and Central Cashback voucher only for Rs 1? Paytm Maha Cashback Sale has arrived. Buy Asus Vivobook X507 (Core i3-7th Gen/4GB/1TB/15.6″ FHD/Windows 10) UA-EJ313T at only Rs 17991 i.e. 51% discount. So, hurry up before the product goes out of stock. 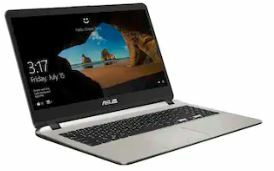 How to Buy Asus Vivobook X507 (Core i3-7th Gen/4GB/1TB/15.6″ FHD/Windows 10) UA-EJ313T ?